Download Artist: The Claudia Quintet +1 (Feat. Kurt Elling) - Song: Job - Album: What Is the Beautiful? Buy Artist: The Claudia Quintet +1 (Feat. Kurt Elling) - Song: Job - Album: What Is the Beautiful? Users who like Artist: The Claudia Quintet +1 (Feat. Kurt Elling) - Song: Job - Album: What Is the Beautiful? Users who reposted Artist: The Claudia Quintet +1 (Feat. Kurt Elling) - Song: Job - Album: What Is the Beautiful? Playlists containing Artist: The Claudia Quintet +1 (Feat. Kurt Elling) - Song: Job - Album: What Is the Beautiful? More tracks like Artist: The Claudia Quintet +1 (Feat. 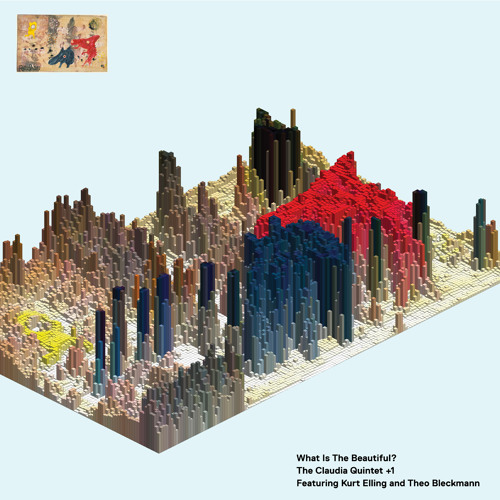 Kurt Elling) - Song: Job - Album: What Is the Beautiful?